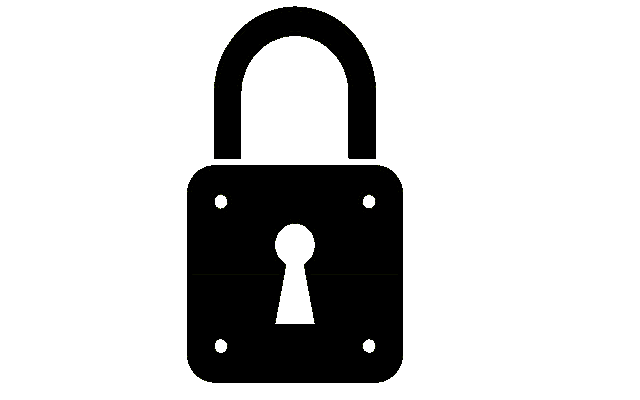 Automotive Locksmith in Philadelphia PA - BucksLocks in Philadelphia, PA. Automotive Locksmith in Philadelphia, PA. The technology in car keys has rapidly advanced with the advent of transponder keys. 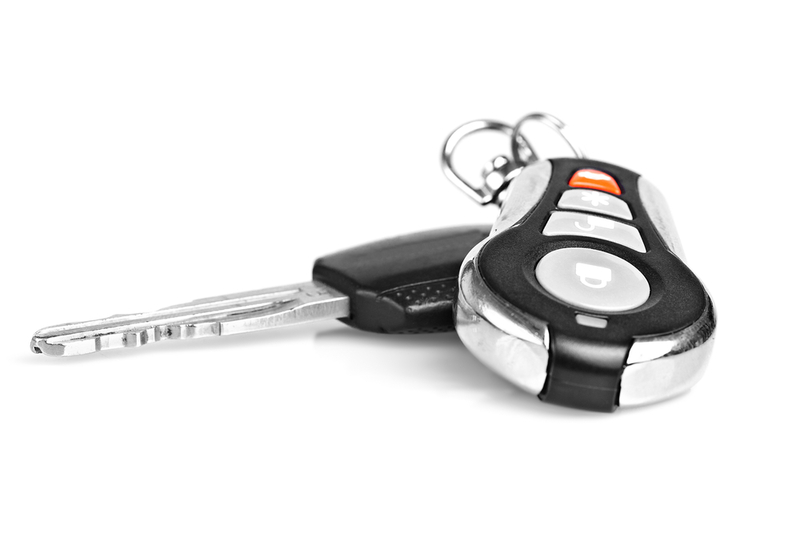 In order for a transponder key to work, the auto key must first be programmed to the car's internal computer. 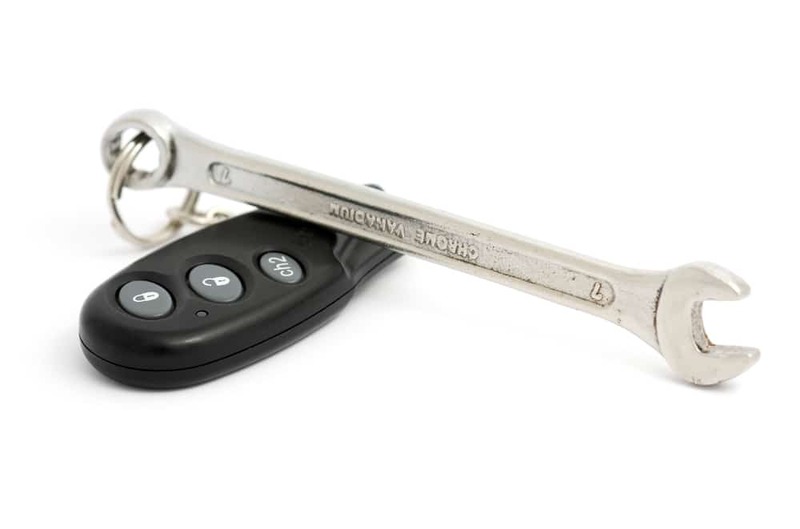 BucksLocks has the cutting edge tools that allow us to do auto key programming at any location in Philadelphia PA. Having trouble turning your ignition key? It may not be a key problem and it is possible you may need an ignition change, BucksLocks has the parts and experience to change any ignition. 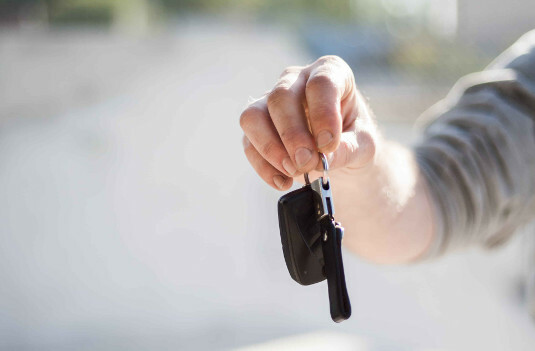 With BucksLocks we can get to you fast when you need new car keys. 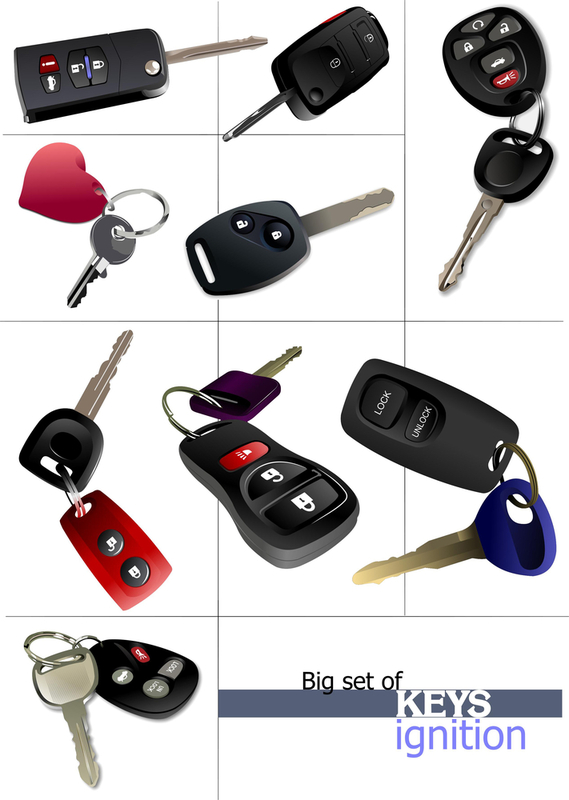 We can even duplicate your car key for you, regardless of the make or model. Intricate keyless entry systems are our specialty so when that button stops working and you have trouble getting into your car or truck, give us a call. 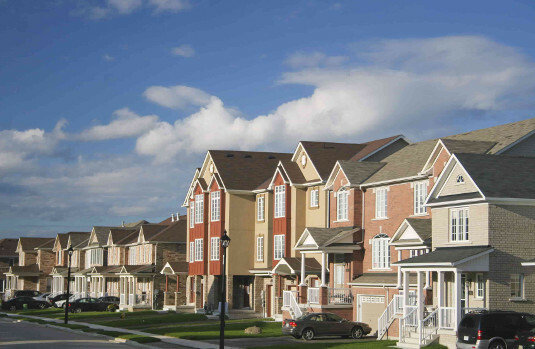 We understand how frustrating it is to lock your keys in your vehicle or misplace them. It’ѕ why we treat our customers like family members. 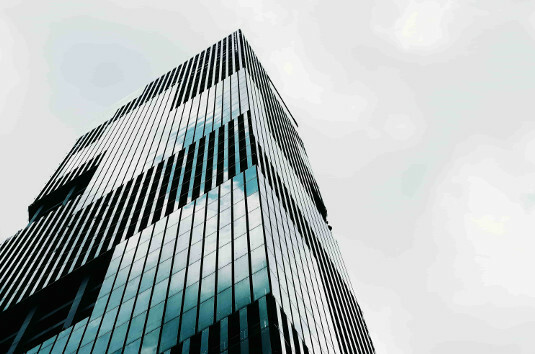 When you call us for auto locksmith services in Philadelphia, you can rest easy knowing that our quick and dependable service is on the way. Lose your car keys? Lock your keys in the car? Or do you just need a spare? Regardless of your issue, we have the solution! Call BucksLocks anytime day or night to receive the best automotive locksmith service in the Philadelphia area and beyond. Our automotive locksmith professionals are here 24/7 to assist you with your automotive lock and key needs. Need new car keys? We have the Car Key Replacement services on call 24/7 ready to arrive at your location and make the key you need to get on the road again. All of our highly skilled automotive locksmiths are fully licensed, insured and bonded and all of our work is backed by a warranty. No matter what the make, model or year of your vehicle we are able to perform any automotive locksmith service. 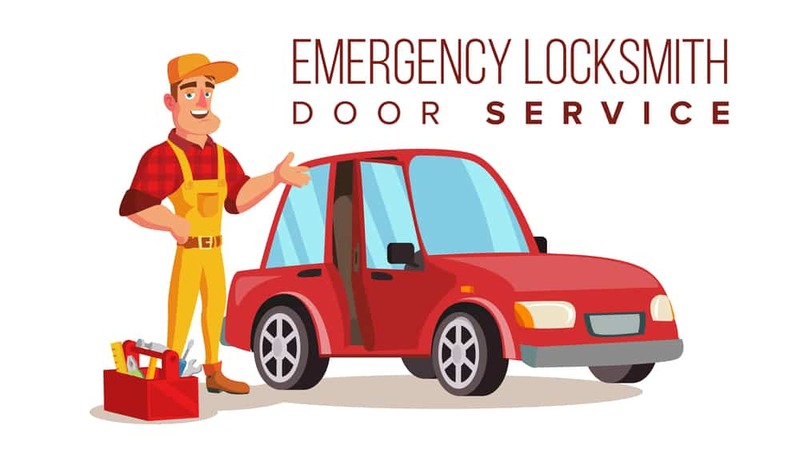 With a response time that is as low as 20 minutes, count on BucksLocks to be able to provide you with emergency auto locksmith services when you need them.